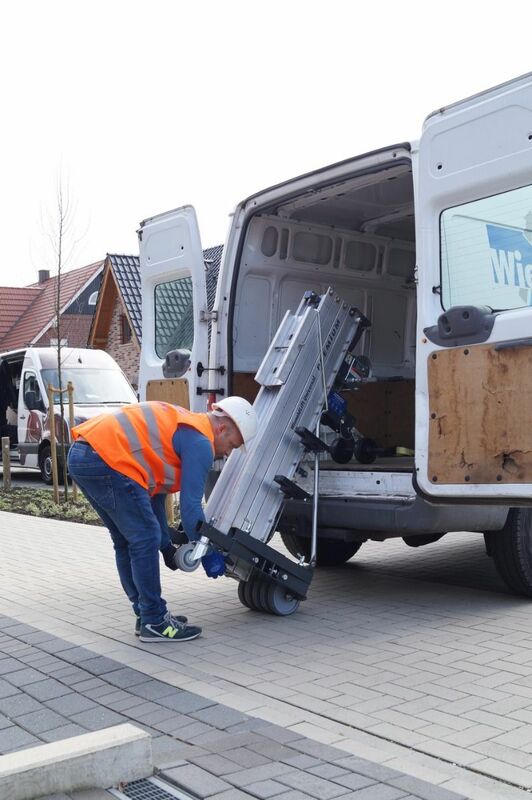 The Wienold Lift Universal Premium is ultra-compact making it easy to transport and manoeuvre. 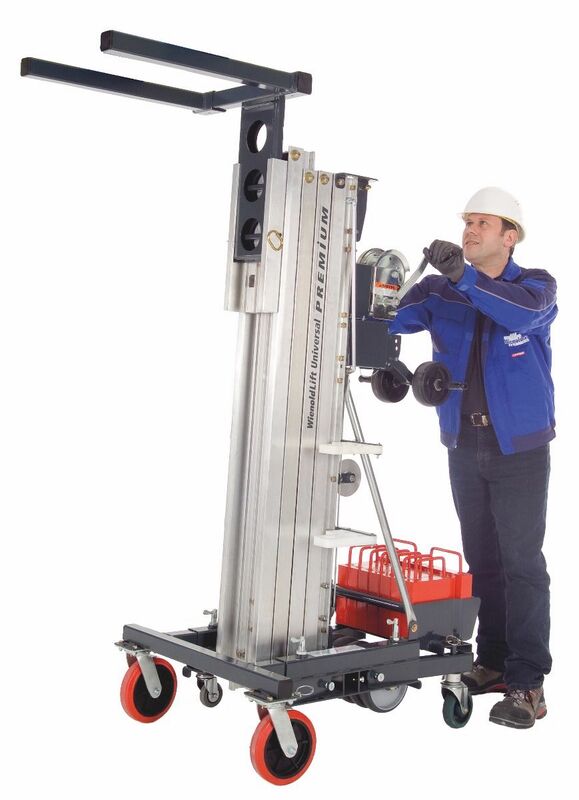 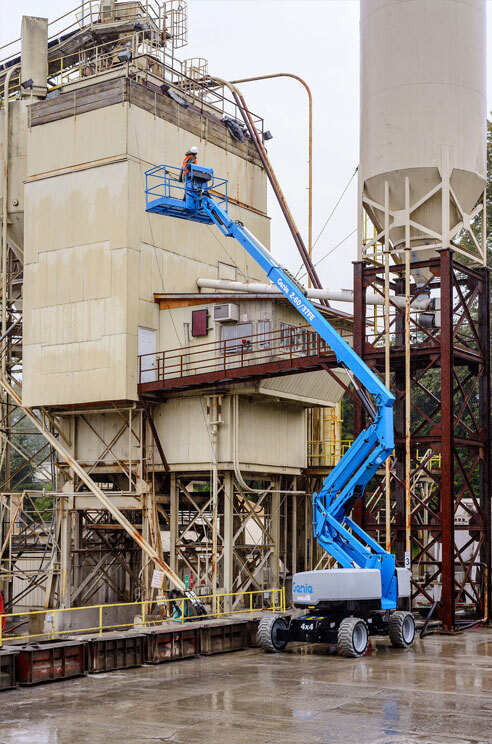 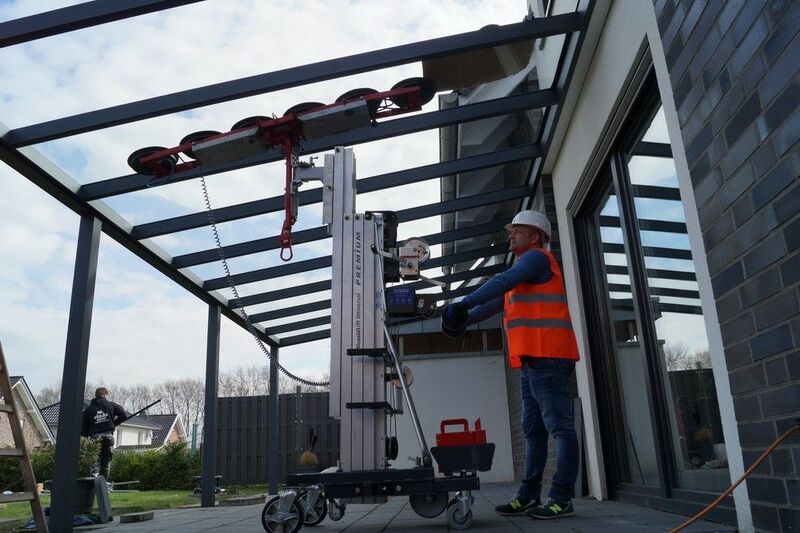 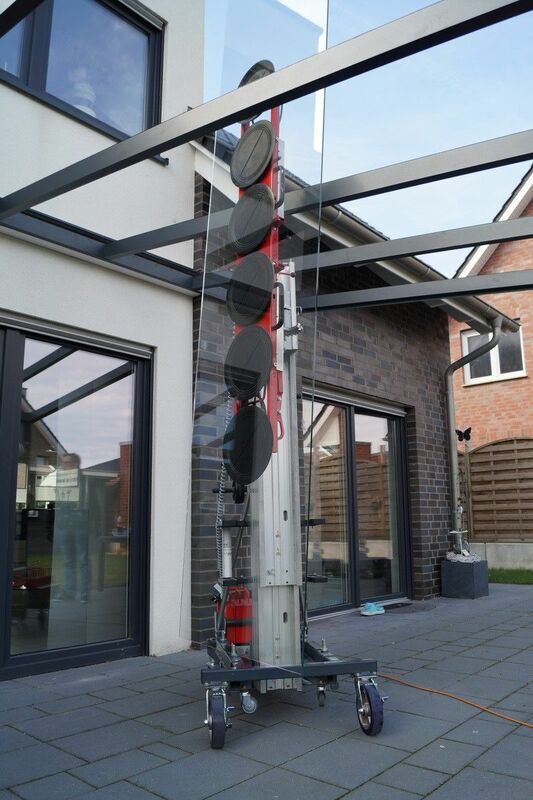 Built with a solid steel chassis, this lift is designed to suit a range of handling applications, and can lift materials up to heights of 5.15m. 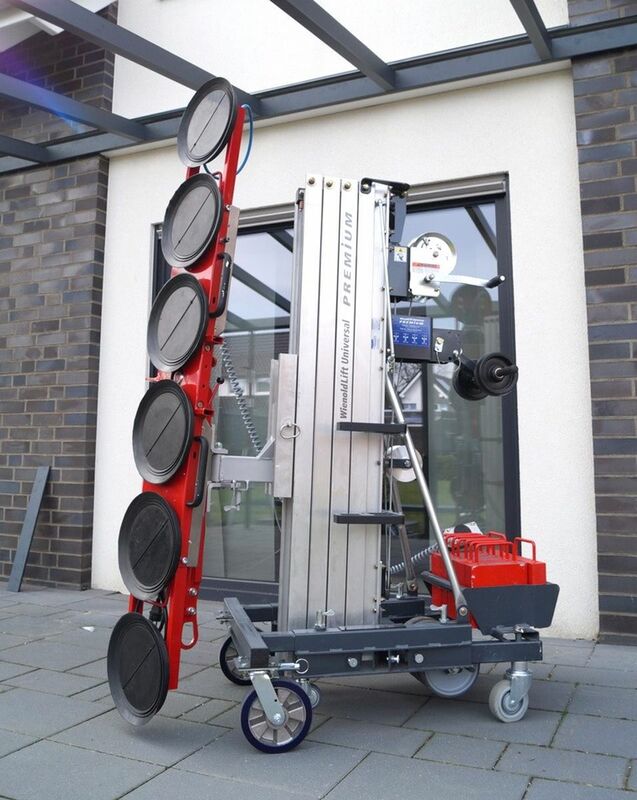 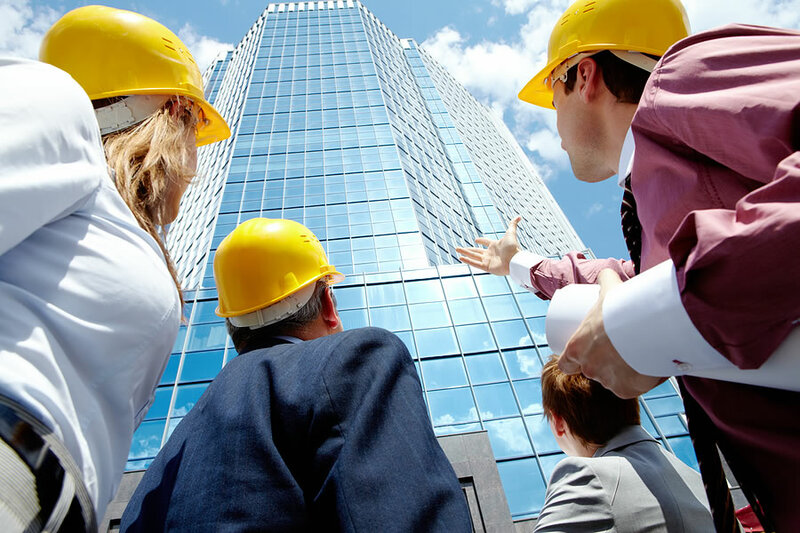 With a load capacity of up to 400kg, and a 'shorty' version designed to save space in smaller areas, the Lift Universal Premium is extremely versatile.